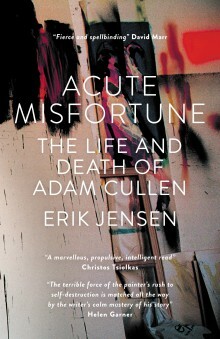 Acute Misfortune - The Life and Death of artist Adam Cullen . This book was chosen from a shortlist of six books. 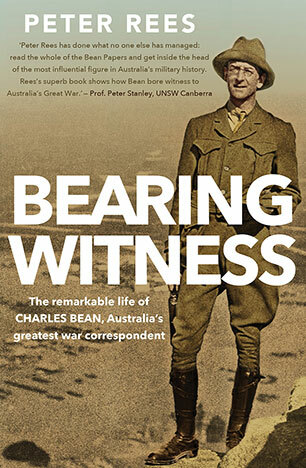 Charles Bean was Australia's greatest and most famous war correspondent. He is the journalist who told Australia about the horrors of Gallipoli and the Western Front. He is the historian who did so much to create the Anzac legend and shape the emerging Australian identity in the years after Federation. He is the patriot who was central to the establishment of one of this country's most important cultural institutions, the Australian War Memorial. Yet we know so little about him as a man. Bearing Witness rectifies that omission in our national biography. This is the first complete portrait of Charles Bean. 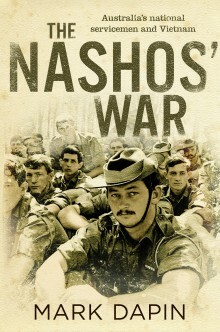 It is the story of a boy from Bathurst and his search for truth: in the bush, on the battlefield and in the writing of the official history of Australia's involvement in World War I. But beyond this, it is a powerful and detailed exploration of his life, his accomplishments and a marriage that sustained and enriched him.